Every year children in the United States are wrongfully removed or retained by a parent or family member. 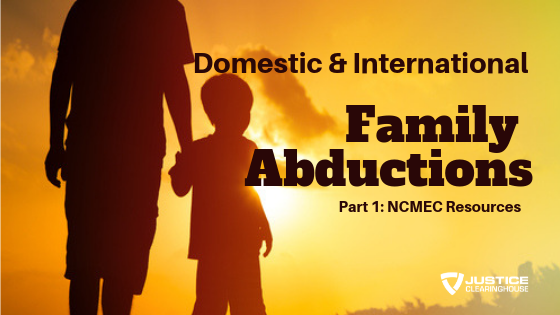 When a child is abducted by a family member, the parent who has been left behind faces seemingly insurmountable obstacles. 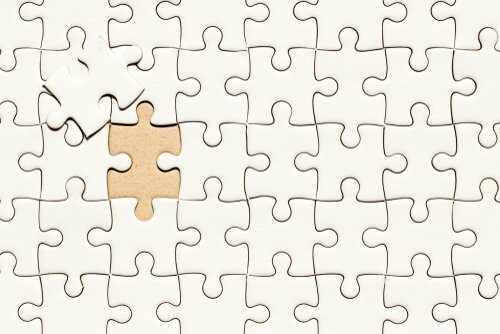 The emotional, legal, and financial difficulties precipitated by the abduction can be among the hardest challenges a parent will ever encounter. For parents whose children are taken to or retained in foreign countries, these hardships can be particularly overwhelming. Despite these obstacles, however, searching family members can mobilize an effective response. 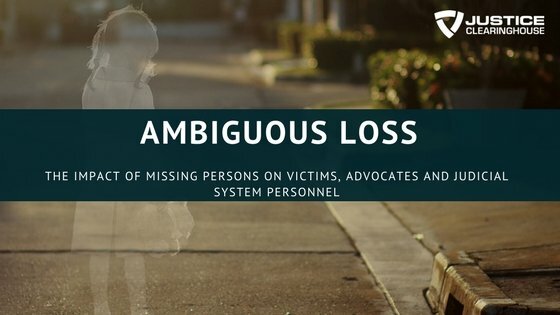 NCMEC provides technical assistance and support to families, law enforcement and attorneys in the prevention of family abductions and assists in locating and recovering missing children. 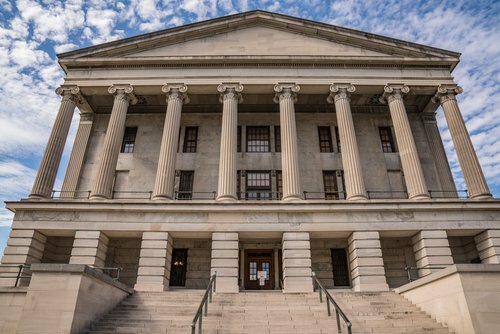 This presentation offers descriptions and realistic assessments of available civil and criminal remedies, explains applicable laws, and identifies resources and strategies to help searching parents recover their children. Click here to register for Part 2 of this series. Caroline Teague joined the National Center for Missing & Exploited Children (NCMEC) in 2009. Caroline worked in the External Affairs Division for 4 years, serving as the Special Programs Coordinator responsible for planning and implementing the Take 25 Campaign, a national child safety awareness effort. She took the lead in managing the Campaign’s social media channels and Spanish website. As an outreach staff member, Caroline promoted NCMEC’s programs at events around the U.S. including Minor and Major League Baseball games, Internet safety presentations, and national conferences. 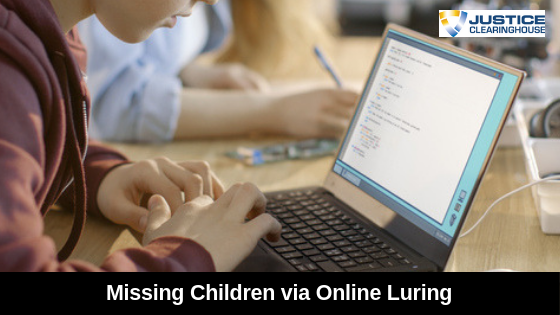 Caroline now serves as a Case Manager within the Missing Children Division, providing parents, guardians, and law enforcement with information regarding NCMEC resources and services available for family abduction and endangered runaway cases.